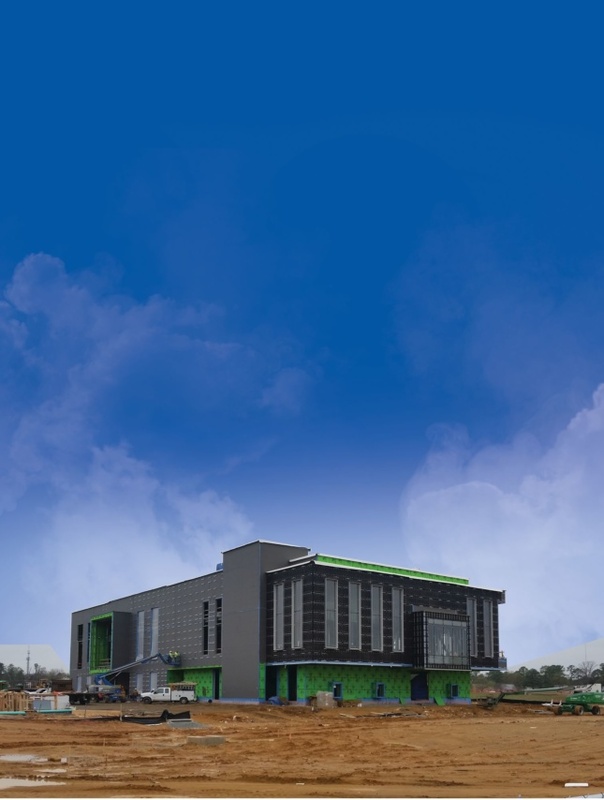 Providing protection in the best and worst weather conditions, the following weather barriers are outfitted with new materials and technologies. Completely self-adhered, this airtight, permeable barrier is applied easily with no fasteners. 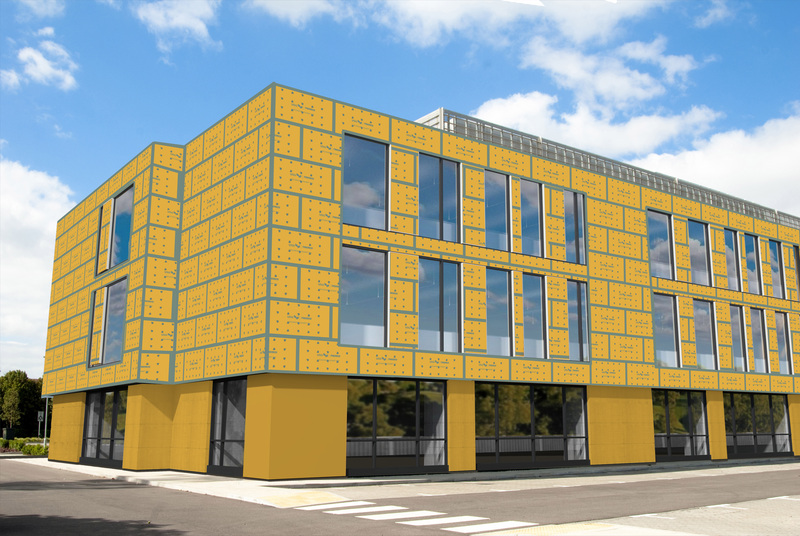 The barrier helps commercial and residential buildings alike to retain air-tightness, be more energy efficient, and prevent haphazard leaking. USG Corporation and Tremco Inc. 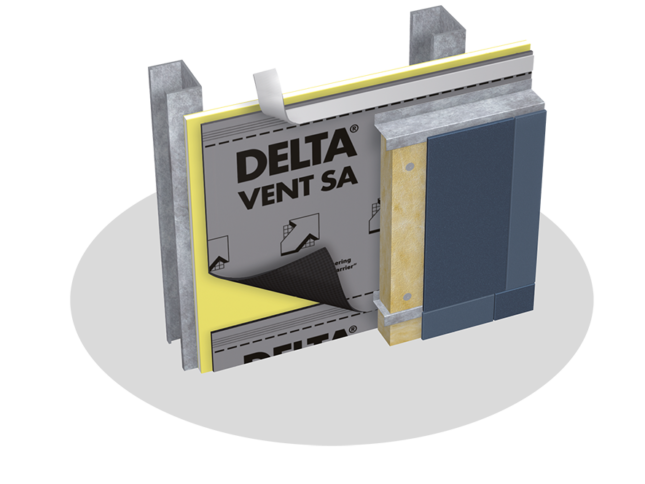 Prevent spontaneous combustion and moisture buildup with a hybrid membrane composed of a gypsum core enveloped in a glass mat-faced membrane. 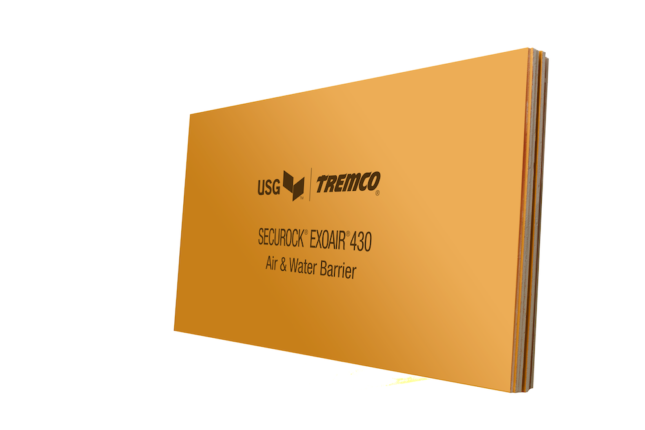 The panels can be paired with other Tremco sealants and transition membranes to create the most absorbent insulation. 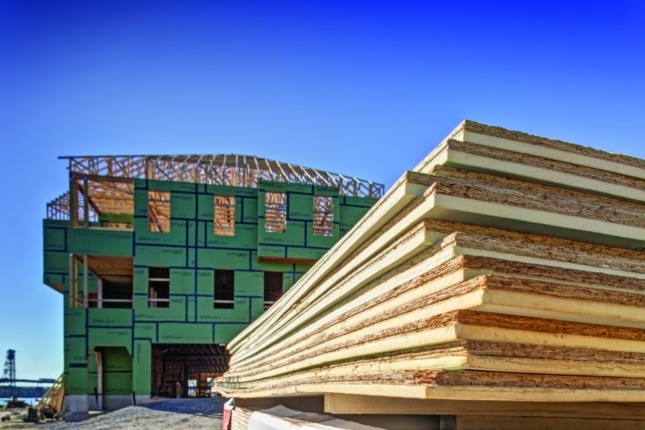 As a complete four-part system, this structural roof and wall duo employs wood panels with taped seams to keep out moisture and reduce unwanted airflow. The tape allows for faster installation and withstands the harshest weather. Sto RapidGuard’s seamless air and water barrier can be installed in damp and even near-freezing conditions. 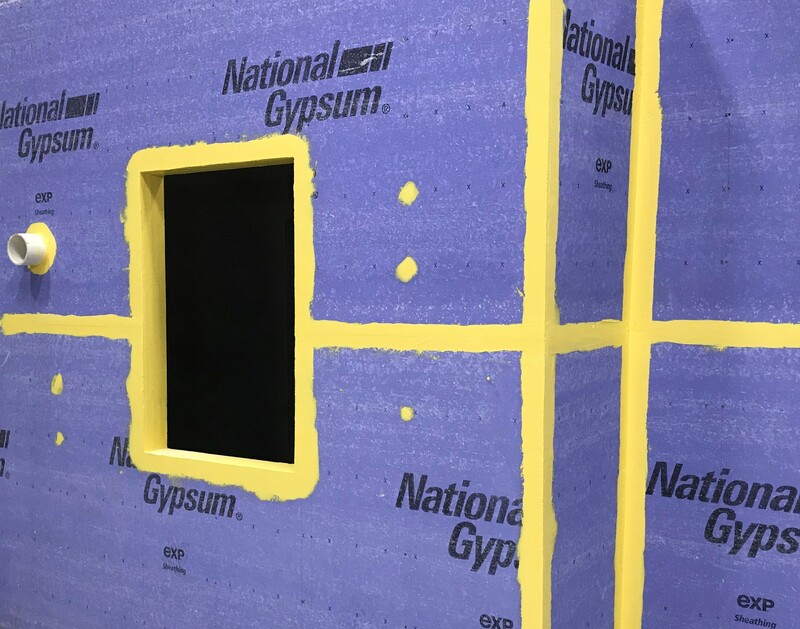 The versatile insulation is perfect for waterproofing openings, seams, sheathing joints, cracks, and transitions in numerous wall construction applications. 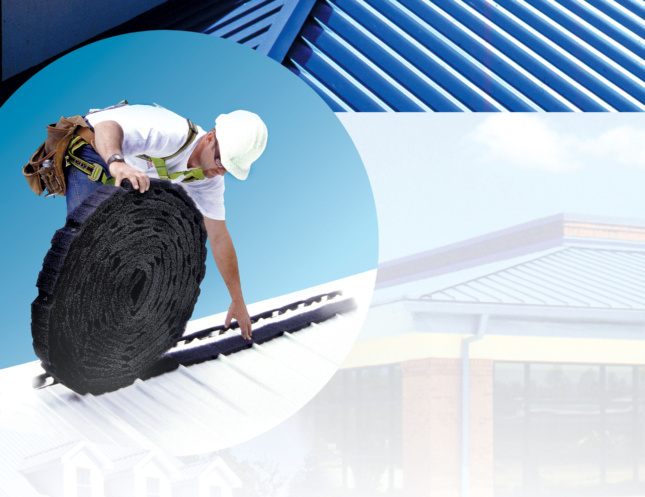 Custom-cut for both commercial and residential roofs, the polyester fiber insulation rolls onto metal roofs to provide a non-wicking moisture barrier. Fitting even the highest pitched roofs, the seam won’t crack, rust, or dent. Applied in liquid form, this weather barrier cures into a strapping, rubbery membrane. The mixture includes antimicrobial properties which help deter mold. It can be applied to most exterior materials, including gypsum boards, CMU, concrete, stone, wood, and metals.